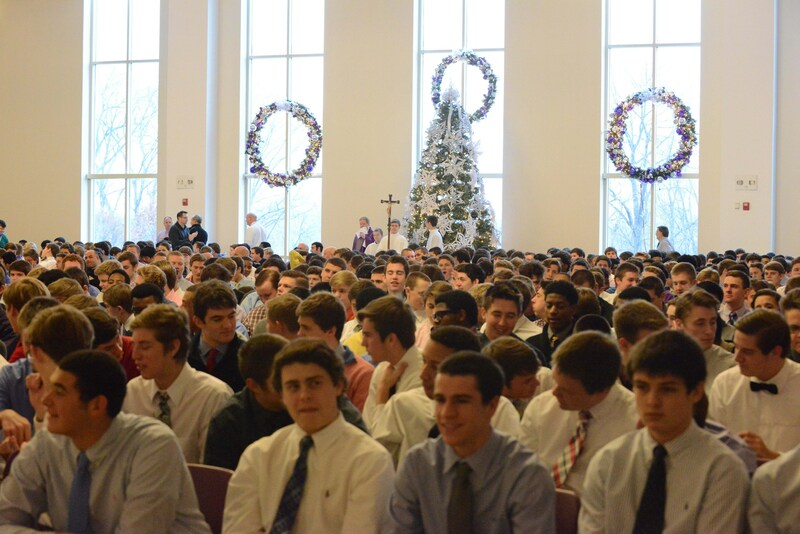 Ross Hall provides a spacious area for students, parents, alumni and friends to gather for special events such as the annual CBC Auction, as well as all-school Masses and prayer services. 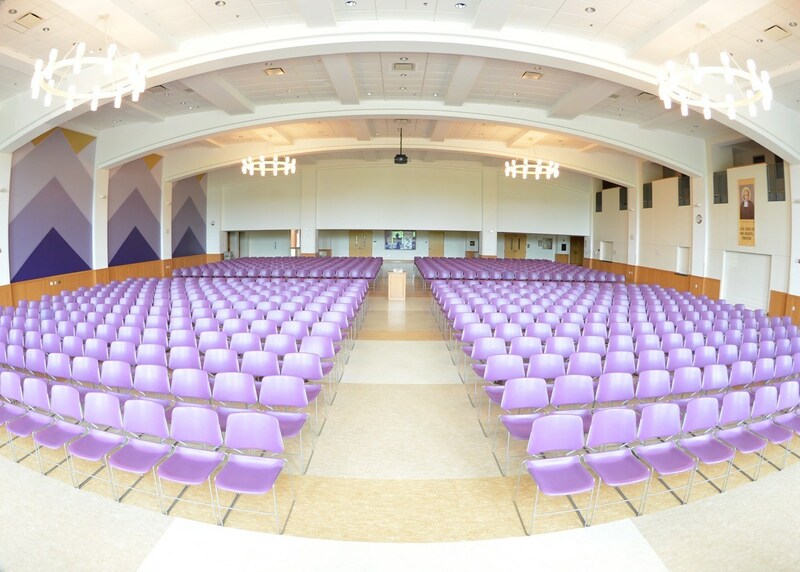 The space offers area for students to gather for assemblies, guest speaker presentations and events. Ross Hall also serves as the dining hall for students, where they can have breakfast before school, eat their midday lunch or purchase an after-school snack. 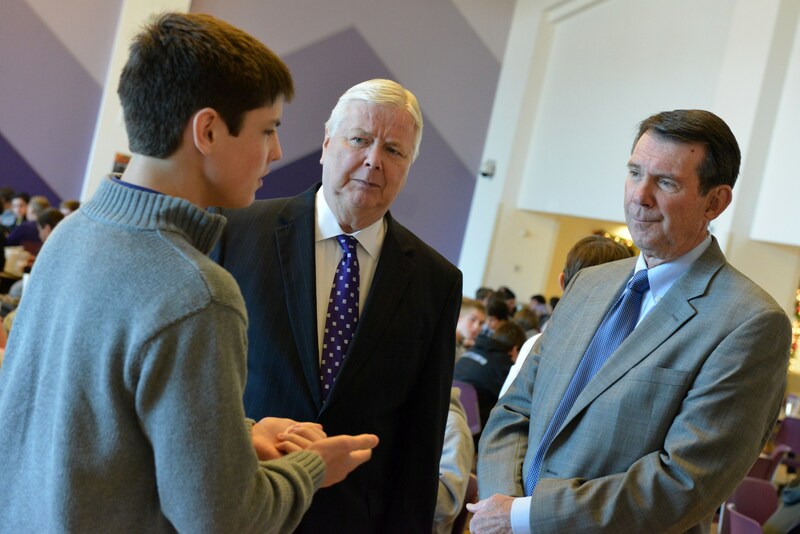 The area also serves as a tremendous gathering space for students during special activity periods that are offered twice a week. 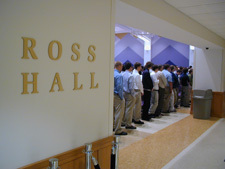 The hall was named in memory of Mr. Dillon Ross by his son, Michael J. Ross, a 1959 CBC alumnus and a chief executive in the banking industry.